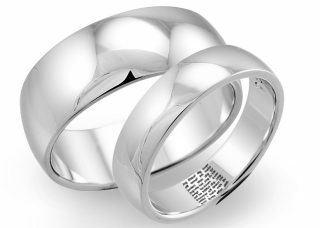 What options are there for ring engraving? 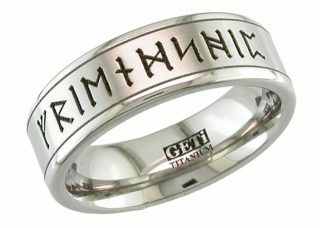 Ring engraving is one of those things that make your ring really personal and unique. Therefore, it is important to think about what should be inside the ring and look at what options are available. 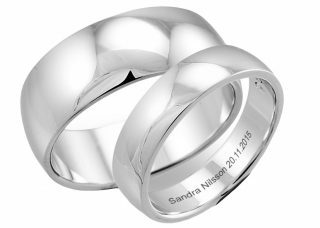 At Rings of Sweden ring engraving inside the ring is always included in the price. 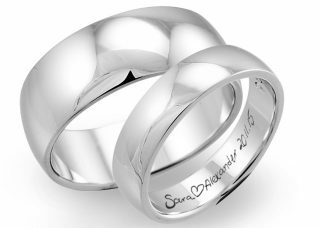 It is common to write names, dates and symbols inside the ring. However, one can make the ring even more special with a signature, fingerprint, zodiac sign or even a love poem. This can be done as well outside as inside, with the exception of some rings. Feel free to contact us if you have questions or ideas so we can explain more about the options available to make your ring personalised and unique. Below you can read more about the different ring engraving we offer. Inside engraving can be made on all of our rings and is included in the price. 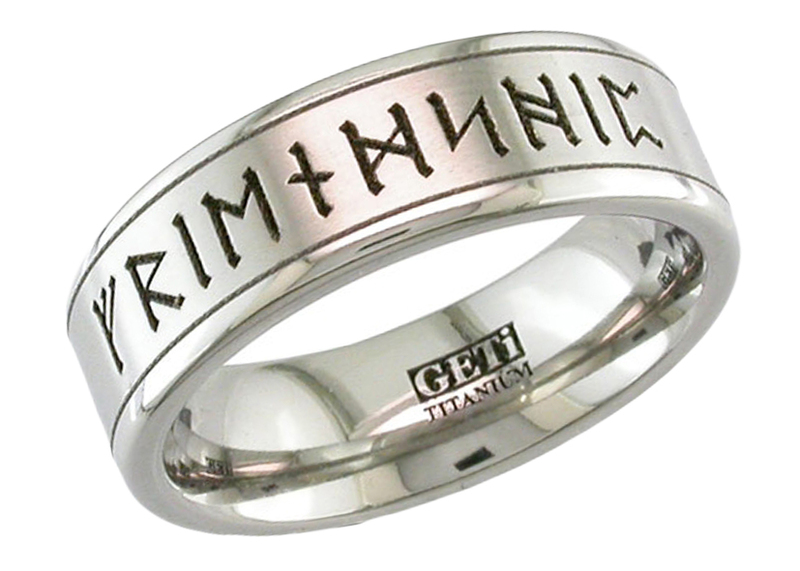 You can choose from a variety of styles and symbols that can be engraved on the inside of your rings. Contact us to know more about the different styles available for the ring you have chosen. The most common engraving is name and date, example: David 12 / 6-2014 or David (heart) Lisa 12 / 6-2014. If there is enough room in the ring, you can add some more text such as Forever, You & I or My darling. 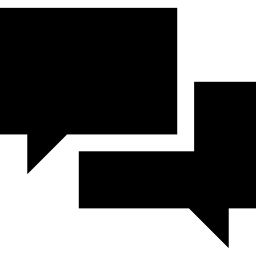 By writing for instance (heart) in parenthesis you chose to have a hear symbol wherever you have written it. Please contact us to know more about what symbols we offer in the engraving. You can choose from many different fonts, such as Roman numerals, Runic characters and much more. Make your ring extra special with your own or your partners handwriting. This is possible thanks to an advanced laser engraving. 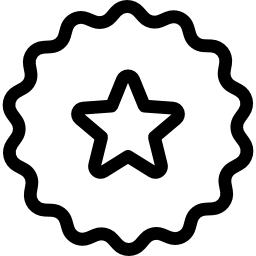 If it is possible to engrave a signature in your ring, you will be able to upload an image of the signature on the product page. 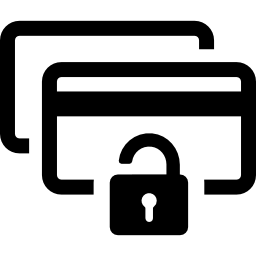 You can also scan your signature and mail it to [email protected]. 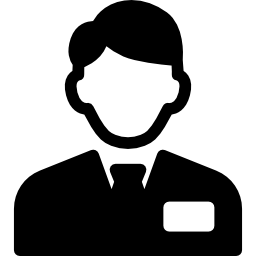 Don’t hesitate to contact us if there is no option for signature on the product you are interested in. Sometimes it might be possible, even though the option is not yet there. Engrave your partners fingerprint as a symbol of love. You create your fingerprints using indelible ink on a white paper and scan. You can either upload the image on the product page before placing the rings in the shopping cart. Alternatively email the scanned fingerprints to [email protected]. Express your feelings to the fullest! Write your wedding vows or just some nice words that describes your feelings for each other. Of course, you can choose your favorite poems as well! The text is in micro format.